Ladies, we all can agree that looking good for the summer is a priority, but being comfortable while doing it ranks right up there too. 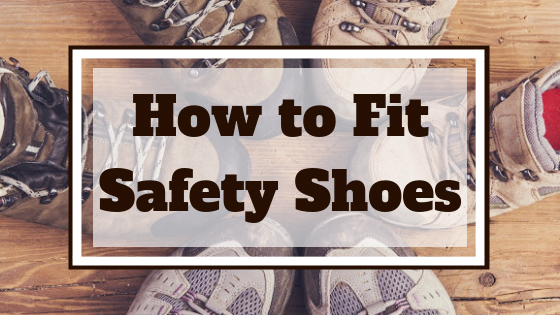 Nobody wants their outfit to be ruined by an uncomfortable pair of shoes. That is exactly why it is important to invest in shoes that will have your feet feeling just as good as they look. 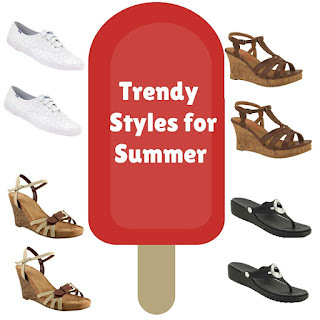 We are here to provide you with 5 summery styles that will add comfort and a ‘where did you get those shoes? !’ style to your wardrobe. Find a sleek, comfortable look that is perfect for practically all occasions with the Crocs Sanrah. This sandal features a chic metallic detailing, a slightly raised wedge heel and a soothing massage-pod footbed. Pair the Sanrah with anything from a casual pair of jean shorts to stroll around town in to your favorite little black dress for a night out with the girls. This sandal is sure to be one of your go-to’s with it’s neutral style and feel-good wear. Summer is the season for weddings, backyard barbecues and family brunches. The Aersoles Plush Around Sandal will be there to accompany your feet every step of the way through these many adventures. With its cozy, plush footbed and adjustable straps providing a personalized fit, this sandal is sure to become that comfortable wedge you have been searching for. Pair this sandal with a flowy sundress or dress capris to give your outfit the perfect, feminine finishing touch. You can’t go wrong with a pair of Keds. The Keds Champion Eyelit Life Style Shoes provide the awesome combination of classic comfort and soft, chic style. The white, eyelit upper gives your feet a bright and clean look that is a must for the summer. And the best part about these kicks? Once the white starts getting a little dirty, throw them in the wash and they will look as good as new! Pair these sneakers with jean shorts and a crisp, white tee to get an everyday summer look. Offering a natural boho look with a feel-good fit, the Jellypop Tribute will work to provide you feet with everyday comfort and style. This wedge sandal is a great footwear option for nights out when you want a confident lift, but still want to be stable and able to walk around without limping in pain. Pair with some skinny jeans and a colorful, flowy tank and get ready to turn some heads. feeling cushioned and energized while a strappy upper will have you looking flirty and fabulous. Pair this Skecher with a party dress, sparkly jewelry and a summer up-do and head over to your favorite fancy restaurant and spend your evening splurging on red wine and a delicious cuisine. 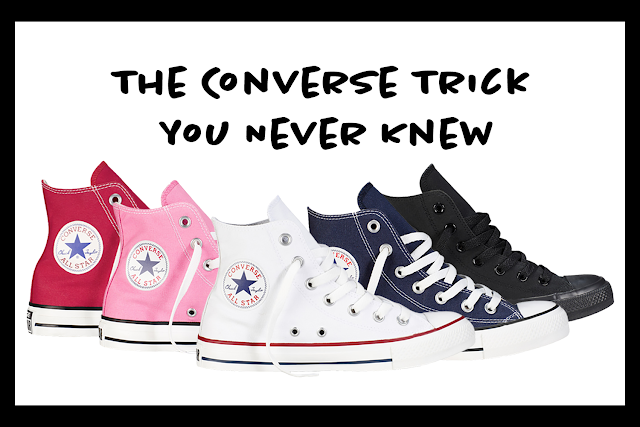 We hope you find some of our stylish yet comfortable footwear options helpful! 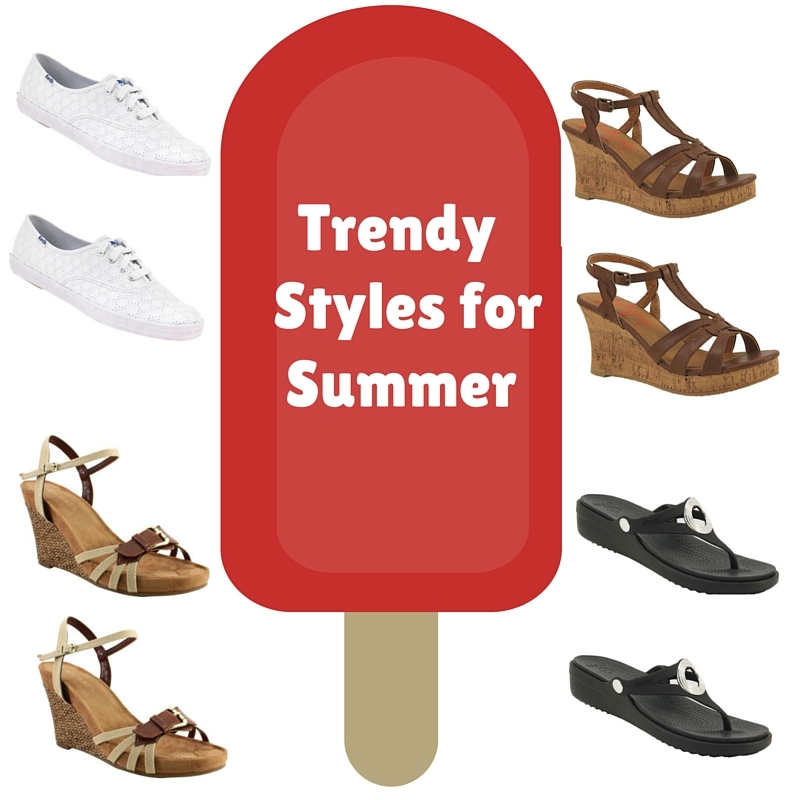 Remember, you can look good and feel good at the same time this summer!